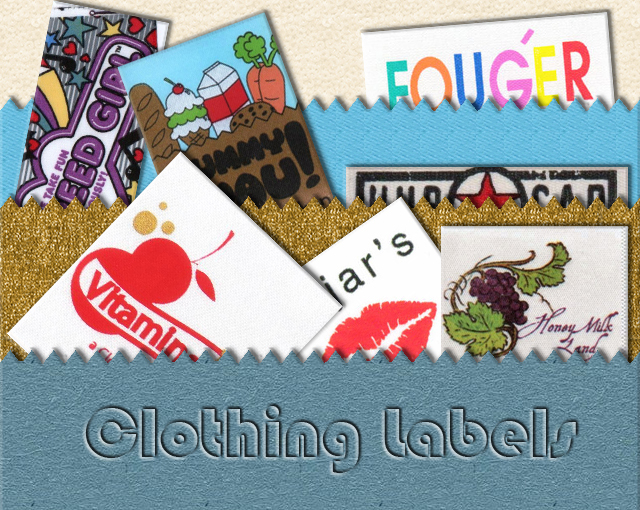 Printed Fabric Labels, Woven Labels, Tags and Leg Stickers ! 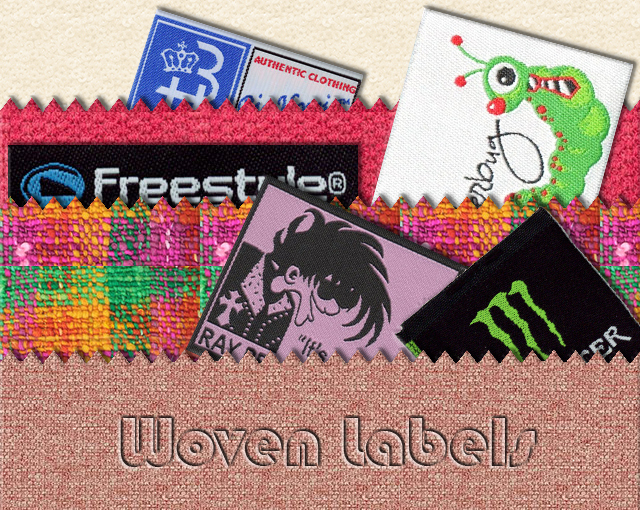 Most label companies promise high quality, punctuality, and competitive pricing. Big companies that overcharge you and can’t give your work the personal attention you need. Small shops without the skill or equipment to provide quality, on time merchandise. This promise usually gets lost somewhere between. 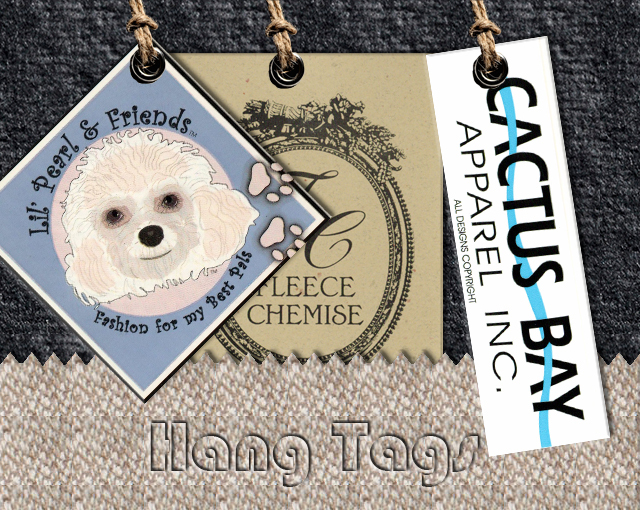 Hi-Tech Printing & Labeling Inc. is an outstanding source of Custom Printed Fabric Labels, Woven Labels, Hang Tags, and Leg Sticker (Pressure Sensitive Labels). 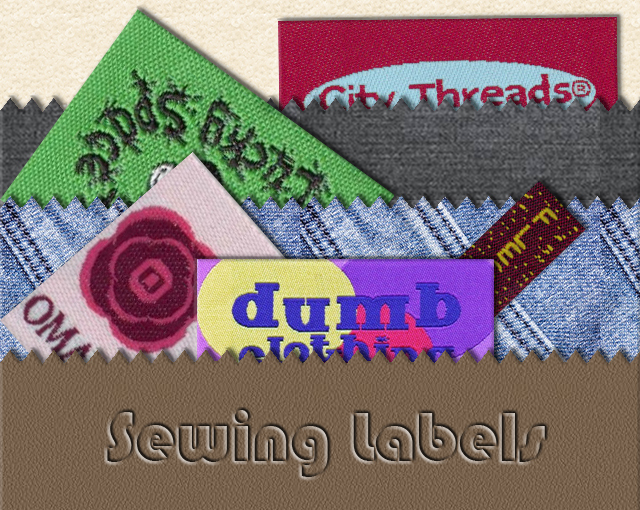 Depending on your needs, you may choose from a wide variety of sizes, and materials. 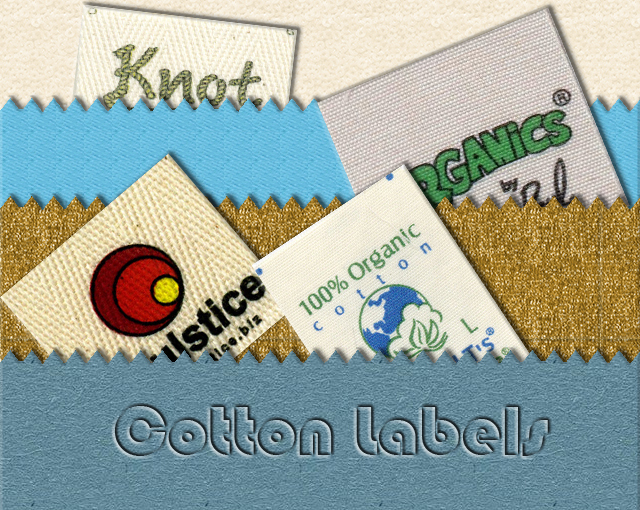 We carry a large in house inventory of materials for all of your labeling needs. 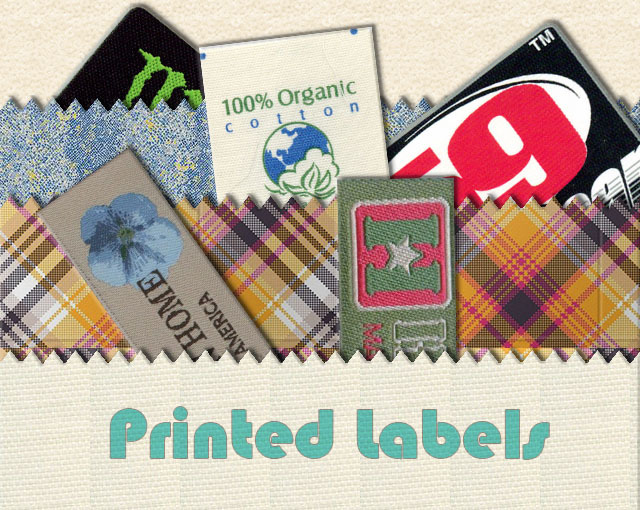 Promises don't get lost with Hi-Tech Printing & Labeling Inc.